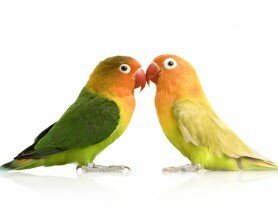 Our service covers a range of exotic pets and birds. We will confidently care for your amphibians, reptiles, invertebrates or birds in the security of their own surroundings. During the initial consultation we will take care to listen and note your specific requirements for the care of your pet. We will implement the same feeding and cleaning routine that your pet is accustomed to. Prices are based on up to 2 cages / vivaria. Additional cages are charged at £1 per cage.